The latest in a series of global blockchain summits, following those in Hong Kong, London and Frankfurt. 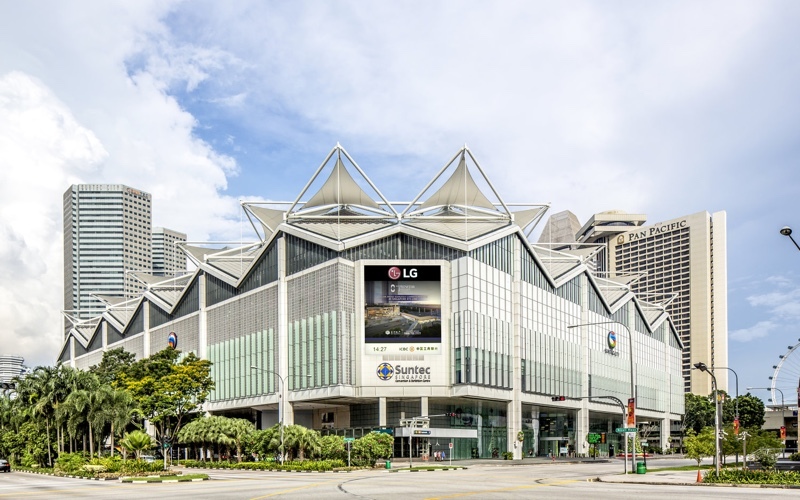 This one, held at the Suntec conference centre, promises 1500 attendees, 200 speakers and 80 exhibitors. Free and priority passes. The themes are Enterprise, Government, Developer and Investor.